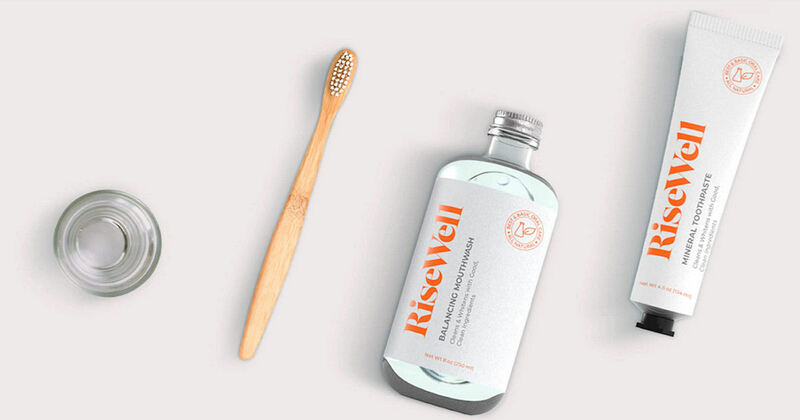 Score free RiseWell Oral Care products! Enter your email and share your unique link with friends to earn a free RiseWell Toothpaste, Toothpaste & Floss, 3 months of free RiseWell Toothpaste and 1 year of free RiseWell Toothpaste! Feel free to share your link in the comments below.